Misfit Wearables CEO Sonny Vu has stated that his company's tech will be inside six smartwatches before the end of the year. Speaking exclusively to Wareable, Vu said: “We're making the science available to anyone. If you're making an app and you want motion tracking and sleep tracking, we will actually provide the algorithms to the people to do that. "We're in one smartwatch now and going to be in half a dozen smartwatches by the end of the year. 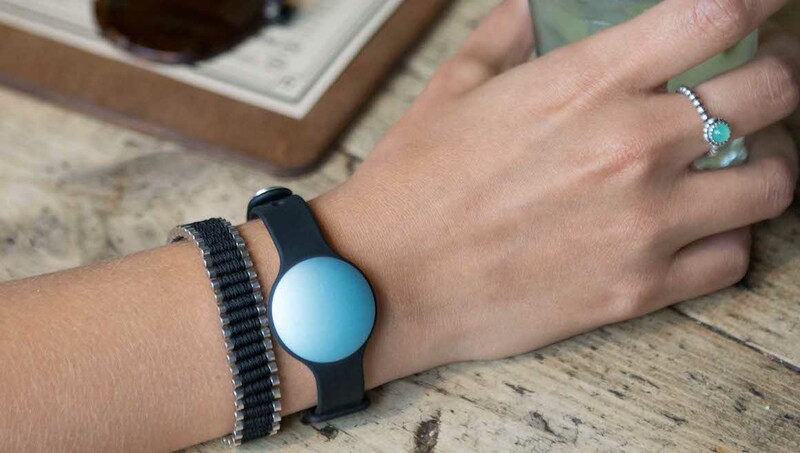 We even have activity trackers that are competitors to the Shine that we're powering." The one smartwatch he refers to is the Pebble. Back in June the two wearable tech success stories announced a partnership that would see Misfit's "user experience and algorithms [added] to the Pebble ecosystem". “Different people want different things," Vu told us. "Some people don't want a Shine. We don't want to force people into that. Great. Buy the one with the gigantic screen. We don't care. We'll take that data too. “We make the science available and the exchange is not a licensing fee but a data exchange agreement. So, these folks provide us with a copy of that data." To read the full interview with Sonny Vu, click here. And to make sure you're getting the most from your Misfit Shine, check out our tips and tricks guide.